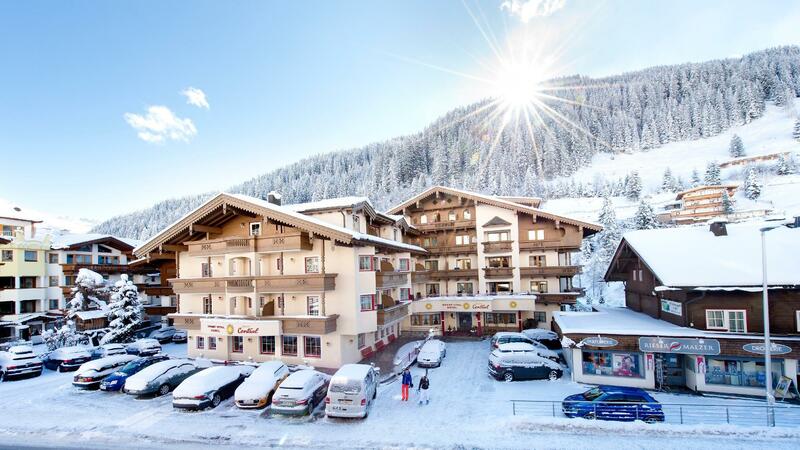 Set in a prime location of Hintertux Glacier, Sport Vital Hotel Central puts everything the city has to offer just outside your doorstep. Featuring a complete list of amenities, guests will find their stay at the property a comfortable one. 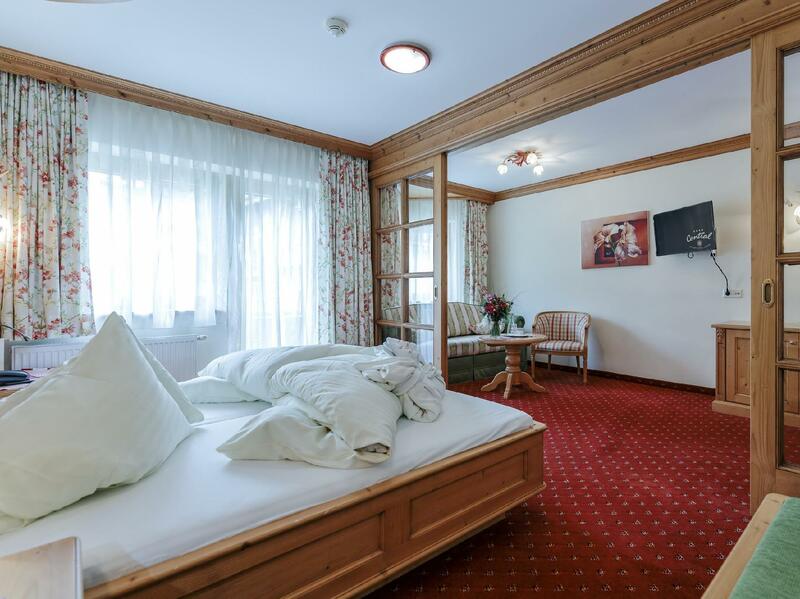 Photocopying, fireplace, free Wi-Fi in all rooms, luggage storage, Wi-Fi in public areas are there for guest's enjoyment. Each guestroom is elegantly furnished and equipped with handy amenities. Enjoy the hotel's recreational facilities, including yoga room, fitness center, sauna, outdoor pool, indoor pool, before retiring to your room for a well-deserved rest. 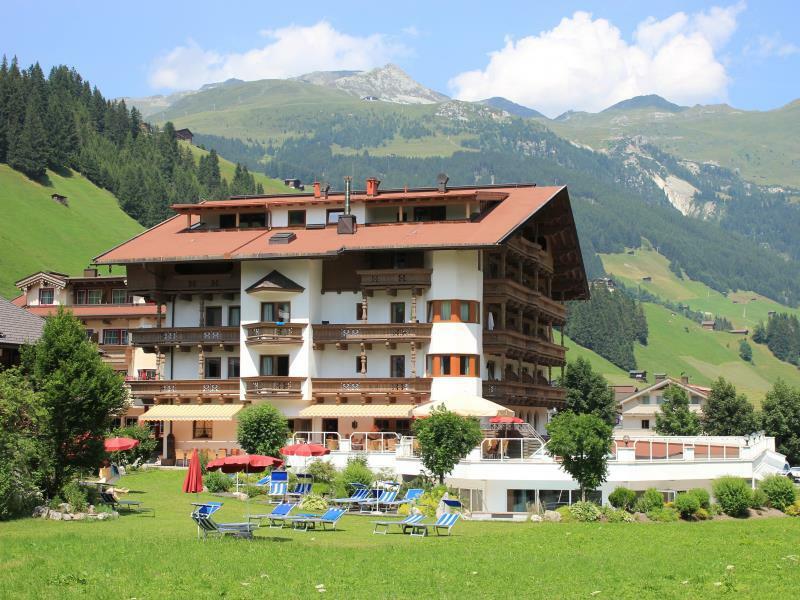 Discover all Hintertux Glacier has to offer by making Sport Vital Hotel Central your base.